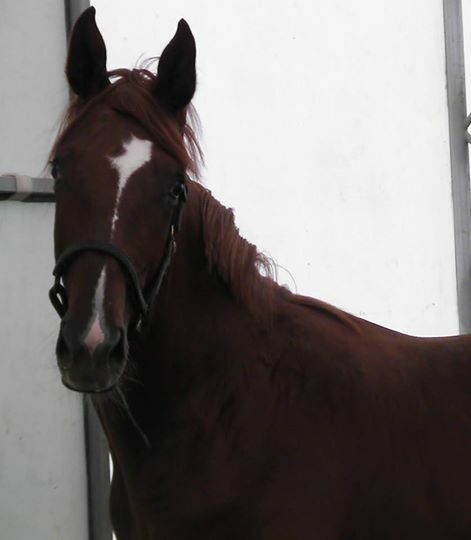 Lovely 4 yo chestnut hanovarian gelding by Don Frederico out of an imported Weltmeyer mare. Deanston is 17 hands with 3 fantastic gaits. He is not under saddle yet but has all the ground work done including lunging with a saddle on and bridle with side reins. He has had someone sit on him several times. His price will increase with training.